Martin Grealish has 30 years of training experience, he has trained a lot of great fighters over the years. 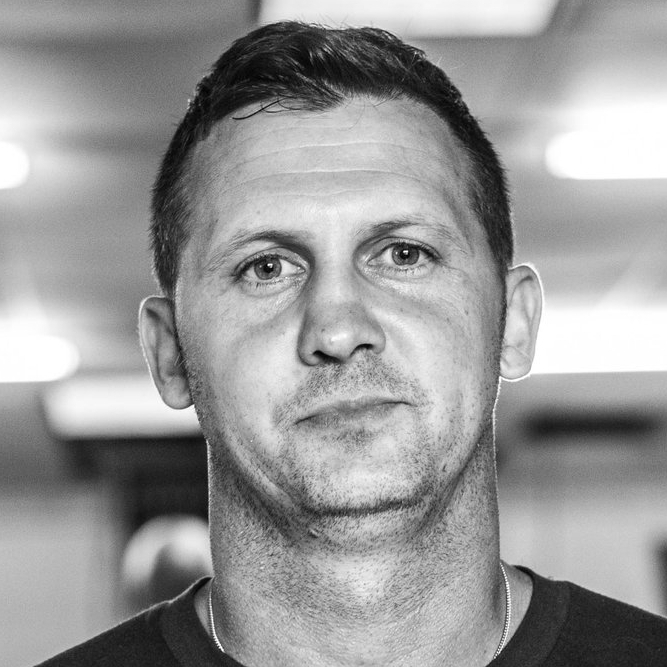 Martin provides high-quality personal and boxing training in Boston for ALL levels – Martin will do everything to meet your needs and surpass your expectations. He inspires everyone to push themselves, to achieve their best, and helps get his clients in the best shape of their life, he takes a personal interest in all his clients to build up their fitness and health. He will make you work hard and push you to bring out your best both physically and mentally. Martin Grealish: Former Professional Boxer, USA Boxing certified coach since 1990. Gerry Grealish: New England Golden Glove winner, United States Marine Corp. Boxing Team, Irish National finalist, Professional Boxer with 6-1record, USA Boxing certified coach since 2009. 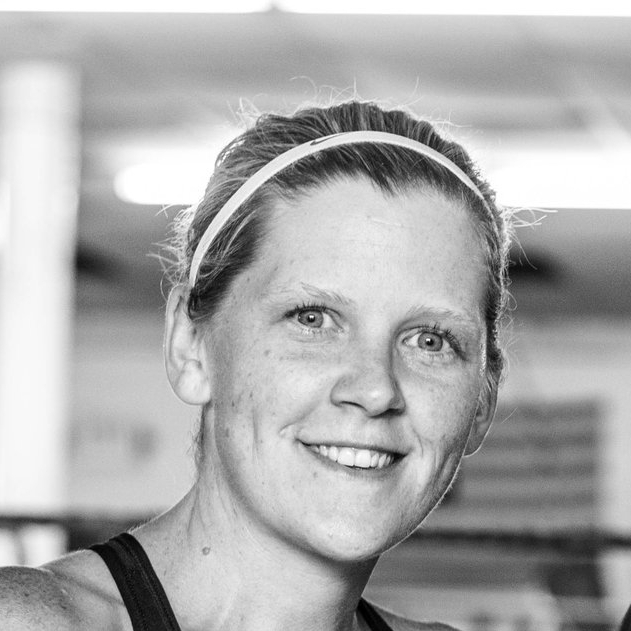 Nicola Grealish: New England Golden Glove finalist, US Womens National finalist, USA Boxing certified coach since 2007.